The Red Bull Air Race was conceived in 2001 in the Red Bull sports think-tank which has been responsible for creating a range of new sports events across the world. The aim was to develop a new aviation race that would challenge the ability of the world’s best pilots, creating a race in the sky that was not simply about speed, but also precision and skill. The answer was to build a specially designed obstacle course which the pilots would navigate at high speeds. Development of the prototypes of what are now known as the ‘Air Gates’ began in 2002 and renowned Hungarian pilot Péter Besenyei successfully completed the first test flight through them. After two years in planning and development, the first official Red Bull Air Race was ready to take off in Zeltweg, Austria in 2003. A second was staged the same year near Budapest in Hungary. In 2004, three races took place in Kemble (England), Budapest (Hungary) and Reno (USA). The series was expanded in 2005 to become the Red Bull Air Race World Series. Ten pilots competed in seven races around the world – Mike Mangold was crowned the champion with Péter Besenyei and Kirby Chambliss in second and third place respectively. Eight races took place in 2006 with 11 pilots competing. Kirby Chambliss was crowned the champion for the Series’ second season. In 2007 the calendar was extended to include ten races with the first race on South American soil taking place in Rio de Janeiro. Mike Mangold reclaimed the title of Red Bull Air Race World Champion 2007. 12 pilots took part in 2008 in eight races around the globe and Austrian pilot Hannes Arch became the first European to win the championship. The largest number of pilots so far took part in six races in 2009. 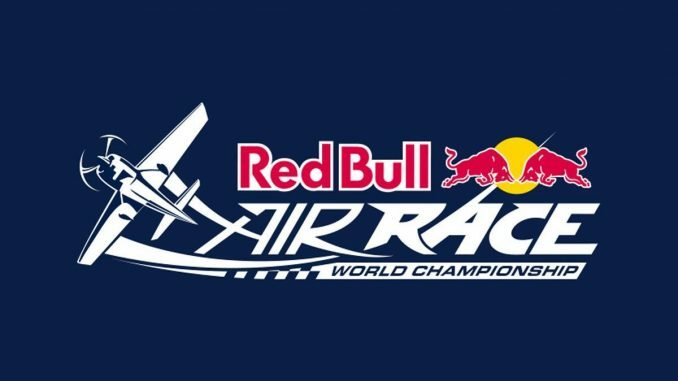 15 pilots from 12 different countries competed for the world championship title, this time with Brit Paul Bonhomme coming out on top, after coming so close the previous two years. In the 2010 series, during training runs prior to the race, Brazilian pilot Adilson Kindlemann crashed his plane into the Swan River in Perth. Rescuers were on site within seconds and Kindlemann was rushed to Royal Perth Hospital where it was determined that he had suffered no serious injury. As of 2014, it is the only crash in the history of the Red Bull Air Race.